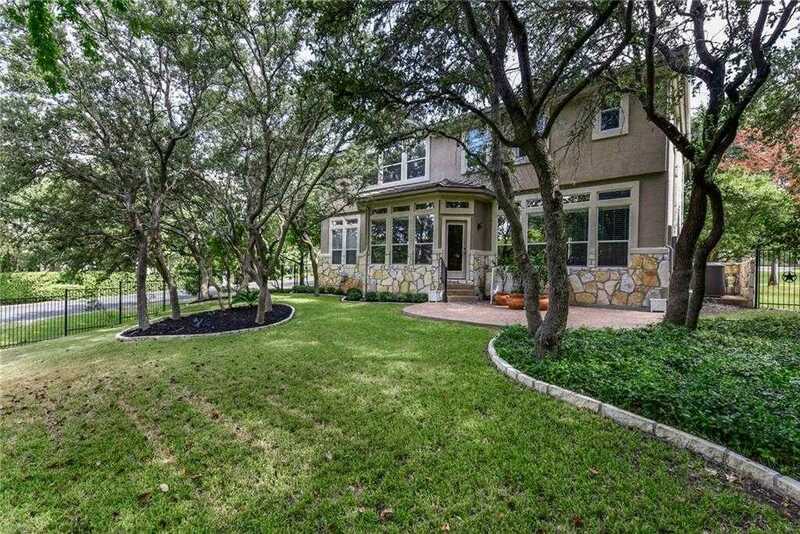 Hills of Lakeway home located on tree filled corner lot. The Hills is a gated community nestled between 2 signature Nicklaus Golf Courses, Park, and World of Tennis Sports Complex. Owner commissioned HGTV’s Interior designer Thom Filicia to design dining & entry spaces. Filicia created stunning modern spaces, yet retained classic interiors with an inviting aesthetic feel for Resort Hill Country living. Open/bright kitchen and living. Guest bedroom on main level. Super location close to shopping & schools. Please, send me more information on this property: MLS# 4145756 – $499,500 – 53 Cottondale Rd, The Hills, TX 78738. I would like to schedule a showing appointment for this property: MLS# 4145756 – $499,500 – 53 Cottondale Rd, The Hills, TX 78738.